To celebrate the common bond shared by those who were birthed at Margaret Hague, the LibertyHealth Foundation, the philanthropic arm of JCMC has kicked off a T-Shirt contest with a $250 cash prize for a “Born at the Margaret Hague” logo/design to be used on T-Shirts and other items that will be for sale at the “Born at the Margaret Hague Reunion” held in May. The winning design will be featured on T-shirts and items like baseball caps and coffee mugs. • Submission may be sent digitally or by mail. Files should be no more than 4MB. • Design should be able to be reproduced on a cotton T-shirt and other items. 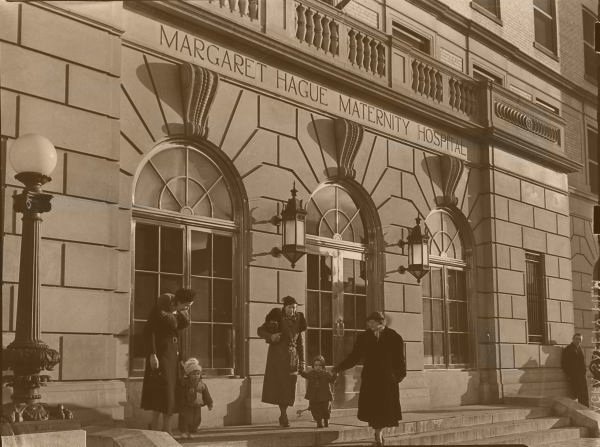 • Subject matter should reflect the history and legacy of the Margaret Hague Maternity Hospital and/or Jersey City. • Entries should be sent to margarethague@libertyhcs.org or mailed to LibertyHealth Foundation, 242 Barrow Street, Jersey City, NJ 07302; or hand-delivered to 44 Bright Street, Jersey City. • Artists must be 18 years of age to enter and win the cash prize. • Artwork submitted must be artist’s original work. • By entering this competition, the artists grants the LibertyHealth Foundation exclusive perpetual license to use and reproduce images of the artwork. A committee will select five finalists from all entries and then open the voting to the public to choose the winning entry. Voting will be done through the Foundation’s website where submissions should be received by 11:59 pm on Sun, Feb. 23rd. Voting takes place through Mon March 3rd and the winner will be announced Mon, March 10th. According to LibertyHealth, party-goers often start singing “Born at the Margaret Hague” to the tune of Bruce Springsteen’s “Born in the USA,” just to make sure everyone knows where they came from. 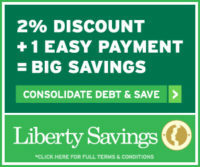 Visit www.libertyhcs.org/Foundation to print an application that must be accompanied with your submission; or email MargaretHague@libertyhcs.org and request an application.